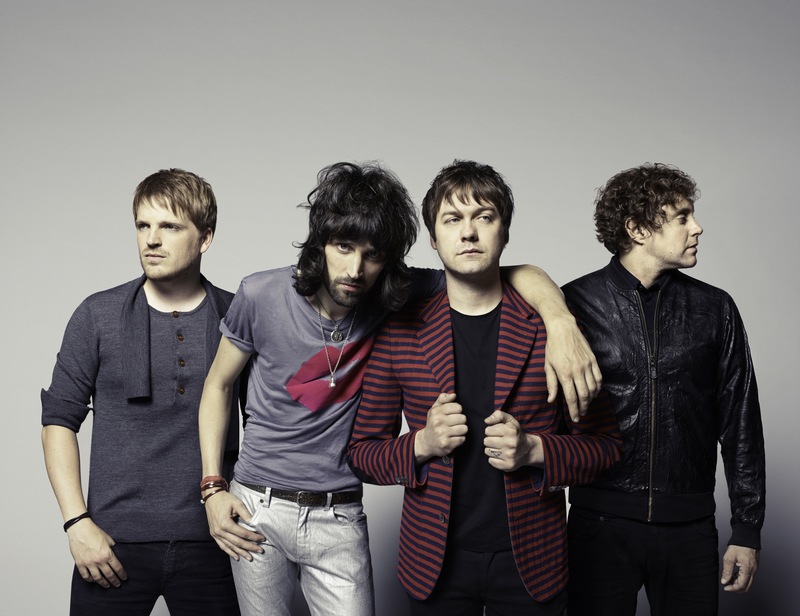 KASABIAN Announce New Album & Share Single "Eez-eh"
KASABIAN, one of my fave bands to emerge over the last ten years, announced today that their fifth studio album is scheduled to be released on June 10. The new album is titled 48:13, after the total running time of the record. The follow-up to the 2011 release Velociraptor! is described by frontman Tom Meighan as “less is more, you know? It’s direct. It is what it is. Just listen to it. We’ve had the confidence to lay ourselves bare. Serge has stripped it right back. It’s unbelievable.” Guitarist Sergio Pizzorno adds that “I felt we had the confidence to be more direct, more honest with this album. I started to strip away layers rather than to just keep adding.” Pizzorno wrote and produced the album. The English indie rockers are one of the headliners at this years 5-day Glastonbury Festival in Somerset, England in late June. The band also released a video for the first single from 48:13 today, “Eez-eh.” The track will officially be released a week prior to the album dropping. It would be cool to see these guys on a full North American tour soon, they’re due.